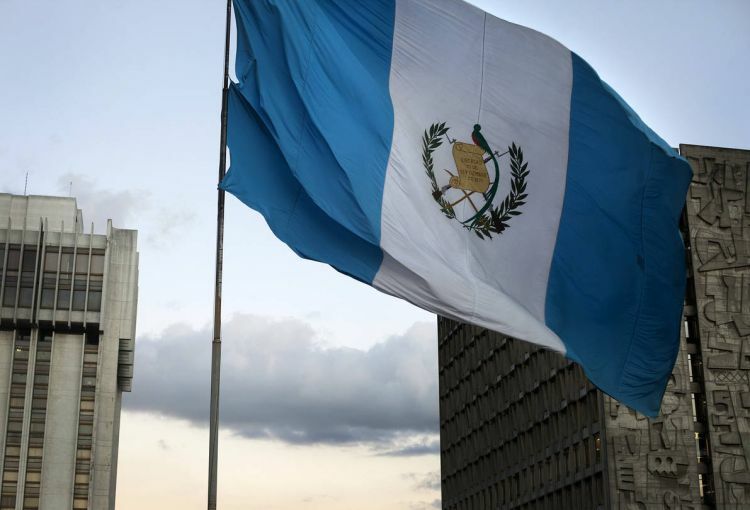 As of September 18, 2017 Guatemala no longer requires consulate or embassy legalization. An apostille will be accepted. The state of Guatemala is now one of 115 states that recognizes the apostille and more countries joining the convention each year. The Apostille Convention was introduced in 1961 as a means to reduce the bureaucracy involved when recognising a foreign public document between member states. In simple terms, this means that the state of Guatemala will now accept any foreign document that has been legalized with the apostille. If you have a document that needs to be legalized for use in Guatemala please contact and we will be happy to assist you.